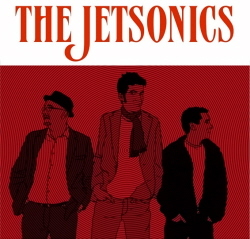 Local band The Jetsonics (playing original rock anthems). Unfortunately due to a change of management the Jetsonics gig, and indeed all live music, at the Six Bells on 25th June has been cancelled. Fortunately the gig is still on that date and is relocating to....................................the Griffin! Music will commence about 9pm but come earlier!